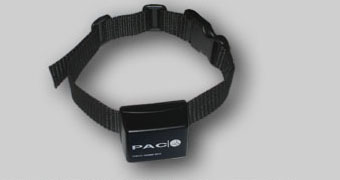 Replacement Battery for Fence Collars code BAT3, please check your collar has this facility as earlier models did not. Video showing a battery replacement to a similar collar below. Exact same steps, exact same look inside your collar.